Today, Microsoft has announced DirectX Raytracing (DXR), which brings real-time ray tracing to the DirectX 12 API to narrow the gap between the rasterization techniques games use today and the CG techniques used in films and offline-rendered scenes. 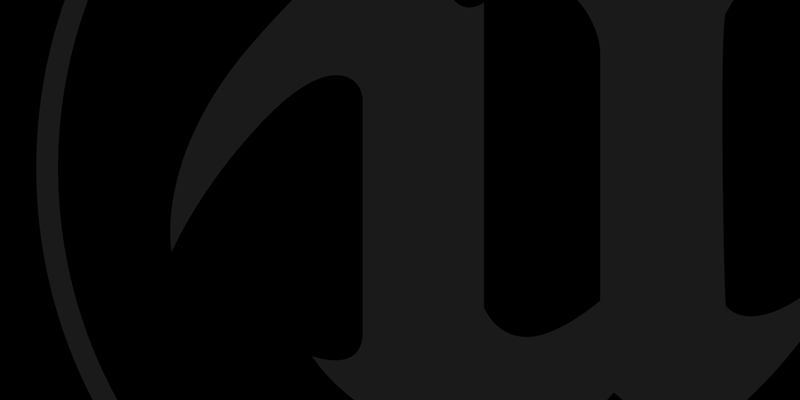 Epic Games has partnered with NVIDIA to support their newly revealed RTX technology via the DXR API to bring these features to Unreal Engine 4 in order to run ray tracing on the GPU. Epic and NVIDIA will share more information about this on Wednesday (see below). This opens the door to an entirely new class of techniques that have never been possible in real-time environments until now. Developers will now be able to build games that use rasterization for some rendering and ray tracing to be used for the rest. 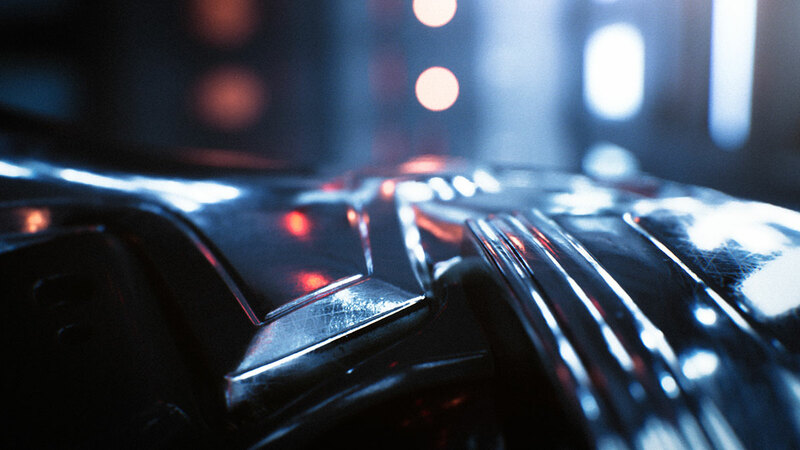 We encourage anyone interested in Unreal Engine 4 real-time ray tracing to tune in for the annual State of Unreal opening session at 9:30AM PT / 12:30PM ET on Wednesday, March 21 at the Yerba Buena Center for the Arts Theater in San Francisco as part of the Game Developers Conference. The special presentation will be livestreamed to YouTube.com/UnrealEngine, Twitch.tv/UnrealEngine and Facebook.com/UnrealEngine. Those that miss the live event may view it on the Unreal Engine YouTube channel later this week.